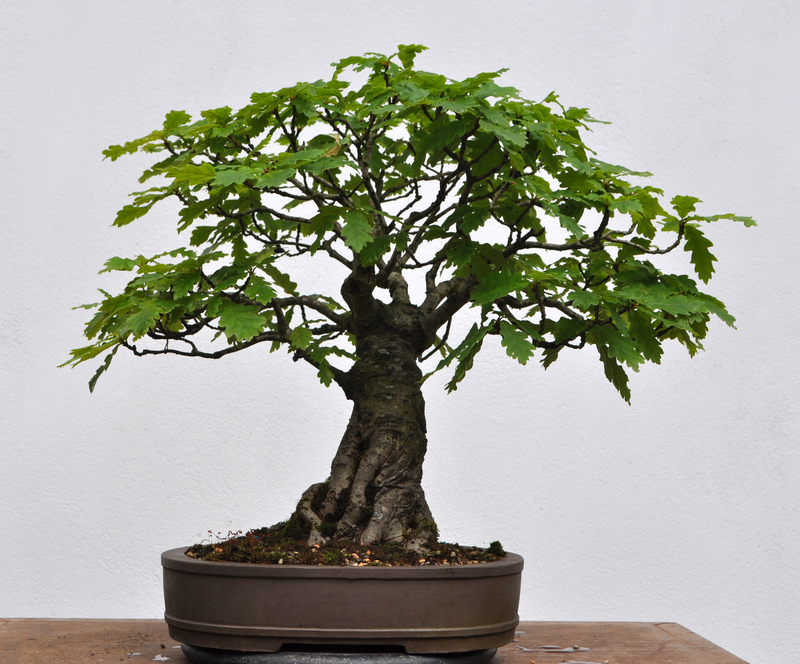 Portland Bonsai Village website is live! At long last…we have a website. Thanks to so many of you who donated to our Village Indiegogo campaign, you played a huge role in funding this thoughtfully designed, scrolling website. It was dreamed up by Kathy Wu, who has done a lot of work for some major brands like Nike, Intel, Bridgeport Brewing, Jenny Craig, and the LA marathon. The Village website was definitely a sideline project for her, and we were very, very lucky to catch her interest. She was a delight to work with, three cheers for Kathy! Also we need to thank our great photographers, Anna Harris and Kozue Takagi. Photography was really important in this particular website, and they really came through with some beautiful images.